Synchronize your HTC phone with your computer. 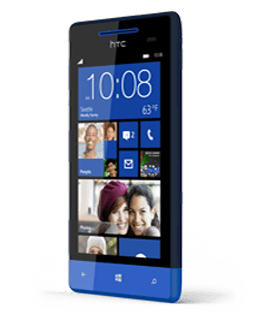 HTC Sync lets you synchronize Outlook and Windows Address Book (Outlook Express), contacts and calendar events on your PC with your phone. It also lets you install third-party Android applications on the phone, and the Mobile Network sharing function as well. This version features a media sync that is compatible with popular media players available on your PC. You can bring your favorite tunes, playlists, pictures and more to your phone with the click of a button. Samsung Smart Switch is an easy-to-use tool for transferring content from other smartphones to Samsung mobile devices.